Sterling Silver Saint Christopher Necklace in Gift Box for Man or Boy. 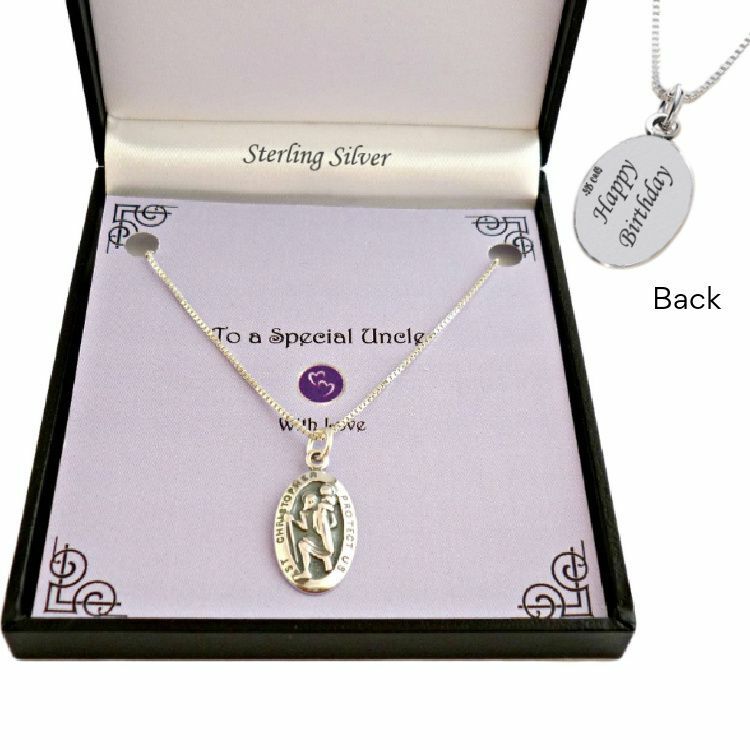 A very high quality Saint Christopher medal necklace with all parts in .925 Sterling silver. The medal depicts St Christopher carrying Christ, as a child, safely across a river. 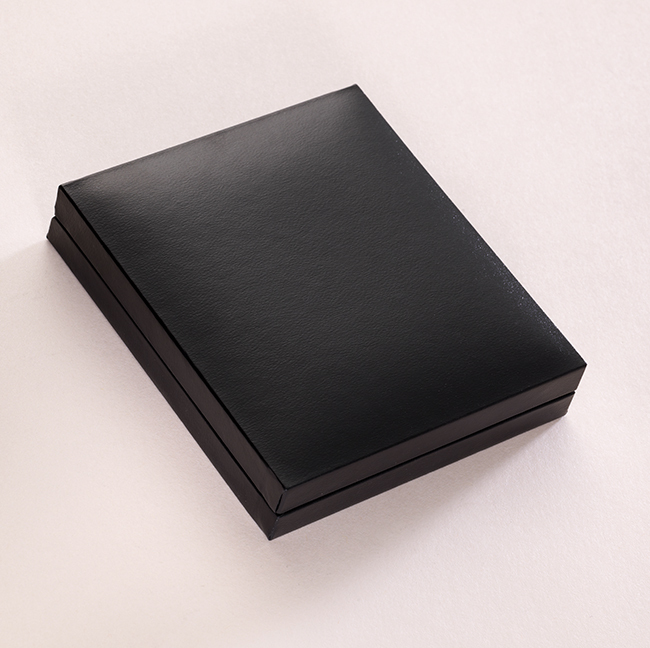 This is a popular choice as a baptism or christening gift for a boy but is also just as suitable for a man to wear. Medal Size: 21mm x 11mms.